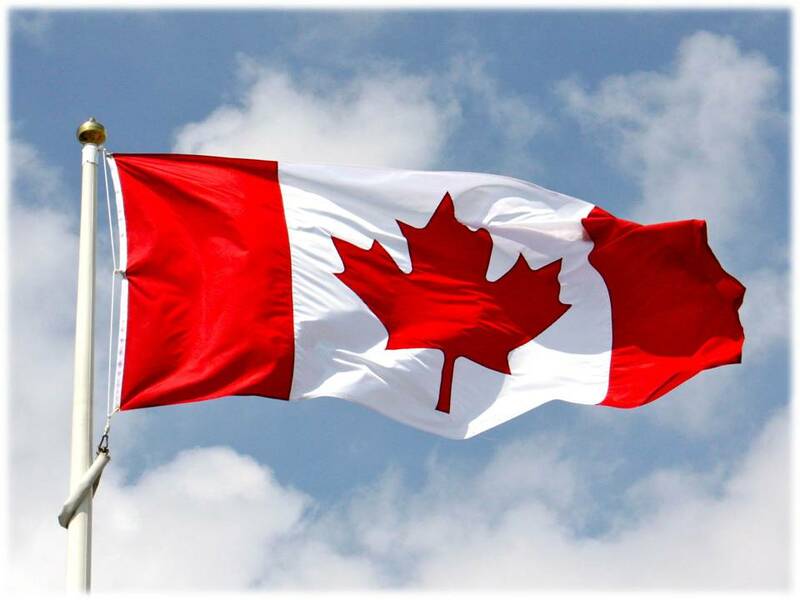 Today is Canada’s 146th birthday. Since this site has visitors from more than 180 countries, as a proud Canadian, I thought I’d share some fun facts about our country. Canada’s name comes from a St. Lawrence Iroquoian word, kanata, which means village or settlement. We use the metric system, most of the time. We are saying about, not a boot. Canadian Graeme Ferguson co-invented IMAX. The longest highway in the world is the Trans-Canada Highway which is over 7,604 kilometers or 4,725 miles. Toronto is the 30th most populated city in the world. We prefer using the word couch over sofa. The baseball glove was invented in Canada in 1883. Canada has the world’s smallest jail in Rodney, Ontario which is 24.3 square meters or 270 square feet. Wayne Gretzky, Michael Buble, James Cameron, Jim Carrey, Alex Trebek, Celine Dion, Ryan Gosling, Rachel McAdams, Mike Myers, Justin Bieber, Leonard Cohen, Steve Nash, Ryan Reynolds and William Shatner are all Canadian. Canada boasts a 99% literacy rate. The average life expectancy at birth is 81.16 years – the sixth highest in the world and more than 83% of Canadians have internet access compared to the US at 78%. Silverware is called cutlery. Sorry is a perfectly acceptable response and often our default one. The country has the longest coastline in the world and Canada represents the world's 11th largest GDP. We have butter tarts, poutine, and ketchup chips but maple syrup is not our national beverage – Google if you must. Canadian Thomas Ahearn invented the electric cooking range in 1882. Canada has the fourth lowest population density index in the world with just over 34 million people in the second largest country in the world by land mass at approximately 9.9 million square kilometers or 3.8 million square miles. There have been 22 Nobel Prize laureates from Canada and it's in the top five producing countries of gold, copper, zinc, nickel, aluminum, and natural gas. Soda is referred to as pop. Canadians James Till and Ernest McCulloch are credited with the discovery of the stem cell. Basketball was invented by Canadian James Naismith. Canada has the longest coastline of any country in the world. Canadians consume an average of 23.4 pounds of cheddar cheese each year.